Most of the ICOs in the cryptocurrency industry are speculative ICOs that promise to appreciate with time. However, any wise investor knows that the best ICOs to invest in are from companies that provide a service or an actual good. 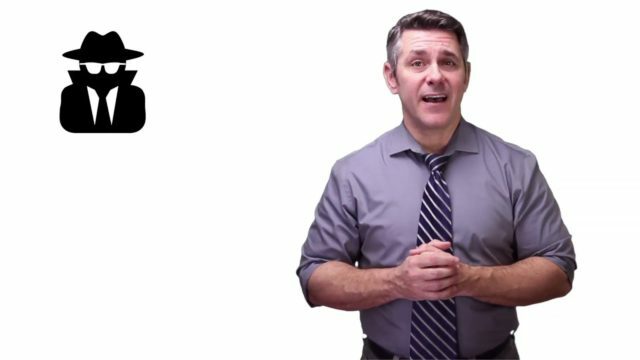 This is one of the reasons why investors should be excited about the Global Spy ICO. Global Spy is a professional research firm that specialised in custom research. They are expanding their services to the cryptocurrency industry by conducting due diligence of cryptocurrency assets on behalf of clients. This is a crucial service considering the high risk in the cryptocurrency industry. This value proposition positions Global Spy as a firm that is not swayed by the volatility in the industry. The professional research services in the cryptocurrency industry will be offered through a blockchain-based platform. Investors will acquire Spy tokens and use them to pay for the research services. 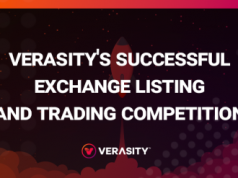 What differentiates Global Spy from the competitors is the passive earning opportunity that investors have by commissioning research on the platform. An example is if one investor orders research on cryptocurrency A. If another investor orders the same research, Global Spy will sell the report to the new buyer and the initial buyer gets 50% of the amount raised. This means that research done can provide passive income in the future. 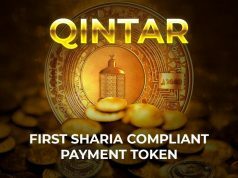 This is all in a transparent and secure blockchain-based platform. You can earn additional Spy tokens by taking part in the early bird bonuses. 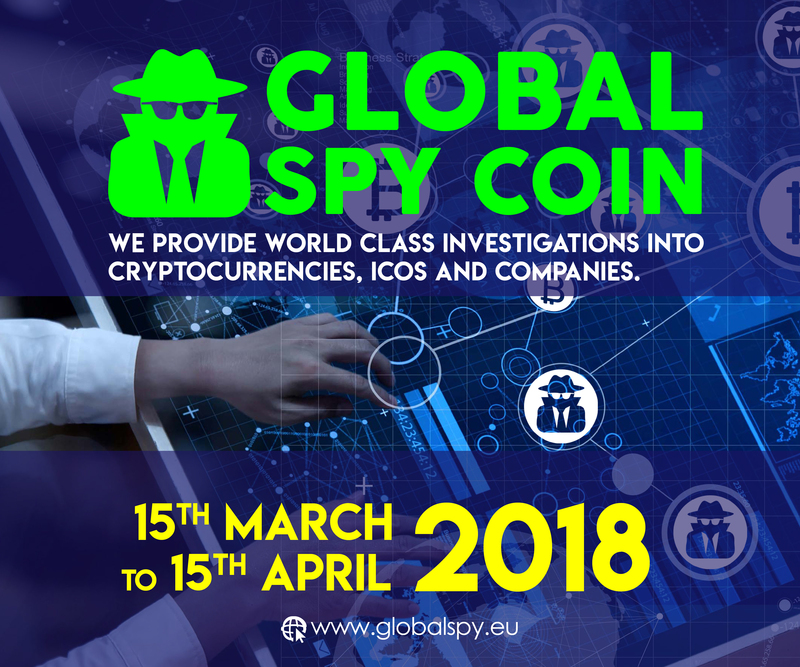 Investors who purchase Spy tokens between 15th and 22nd March will receive a 20 percent bonus. This figure drops to 10 percent from 23rd to 29th March. There will be no more early bird bonuses after 29th March. The Global Spy team is also offering bonuses for all those who purchase Spy tokens worth more than 1 ETH. Those who purchase tokens worth 1ETH to 4.999 ETH will receive a 5 percent bonus while those who purchase 5ETH to 9.999 ETH will receive a 10 percent bonus. The bonus increases to 20 percent for those who purchase between 10ETH and 999.999 ETH. 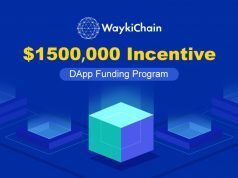 These bonuses can be sold at the list price of 5000 Spy tokens for 1 ETH when the platform is launched, or they can be redeemed for professional research when the platform goes live. The latter is the most lucrative option because you can earn multiple times from the same research. This is truly a unique cryptocurrency offering more than just speculation. The Global Spy team will be attending the Tallinn Blockchain and Bitcoin conference on 22nd March. This is a golden opportunity for any investors who would like to meet the team in-person. You can make inquiries face to face with the team or the technical support staff during the event, and we will gladly answer them for you. For any information regarding the Tallinn event, the ICO or the bonuses you can get, do not hesitate to contact our customer representatives on the following communication channels.